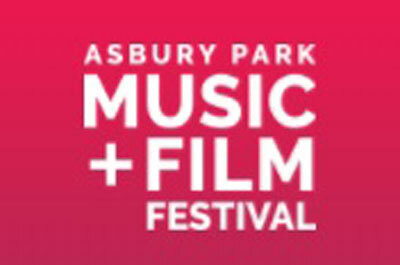 The NJ Film Festivals showcase quality production and content from independent, non-studio film makers. 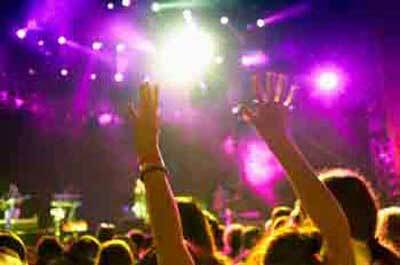 The NJ film festivals are a popular attraction for students, emerging film producers, directors, performers and film buffs. 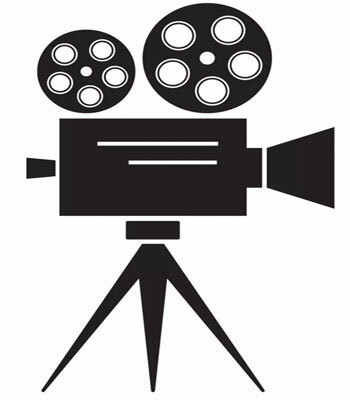 These film festivals are themed and cover a wide range of creative arts on Super 8mm/8mm film, Digital video, and 8mm video formats on a variety of themes including: educational, cultural, documentary, non-mainstream, spiritual, animation, music video, local, national, and international. 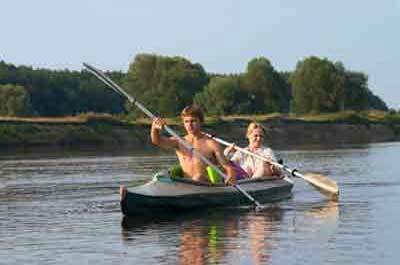 These are films you cannot see anywhere else in our area! They will also offer a mix of other Jewish films, the best speakers and commentators available, and several out-of-festival events. The Festival is one gateway for people to explore what it means to be Jewish through a cultural experience that enriches the lives of thousands. For a list of films and venues, please visit the website above. As part of its 38th annual tour, the renowned international Black Maria Film Festival returns to Princeton for a program featuring five films about the human experience and issues of global importance. Festival Director Jane Steuerwald introduces the program featuring short documentary, experimental, narrative, and animated films. The mission is to share exceptional documentary films and engage our community in exploring environmental sustainability from a wide range of angles and perspectives. 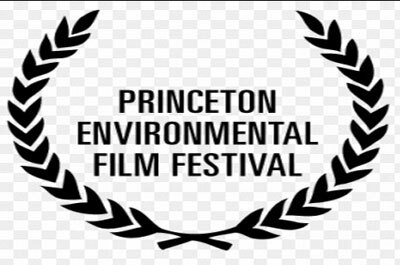 Most of our screenings are accompanied by a Q&A with film directors and producers, as well as other talks by invited speakers who visit for the festival or live here in our local community.General entries (feature length and shorts for the 2019 Princeton Environmental Film Festival will be accepted through January 15, 2019. This event explores and celebrates a single, and perhaps the most dramatic, aspect of cinema…the role of music in film. Performers include: Bobby Bandiera & Friends, Patrick Davis & His Midnight Choir, Lakehouse Music Kids, Built To Spill, and more, with film's at this year's festival including: "Long Strange Trip: The Untold Story of the Grateful Dead," Break On Thru: A Celebration of Ray Manzarek and The Doors,"
Proceeds from this event will benefit underserved children in Asbury Park, specifically three programs including Hope Academy, The Hip Hop Institute, and the Asbury Park Summer Recreation Music Camp. Featuring short and feature length films from local film makers and an evening feature, Decoding the Driftless with a Q & A with producer George Howe.6th. Are you a New Jersey high school student who created a great film? Here is an opportunity to showcase your original work! Submit your film on our FilmFreeway website (linked below) between January 5th and April 5th, 2019. If selected, your film will be part of the gala red-carpet event on April 27th, 2019. This year's featured category is OCL Promo - OCL Social Media Video. All projects must be original work can be no longer than 20 minutes. 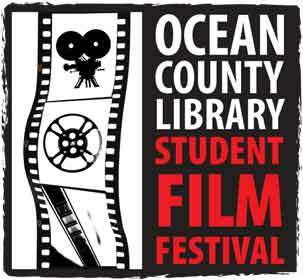 "Students do not need to attend school in Ocean County to submit a film," reads a library statement. " 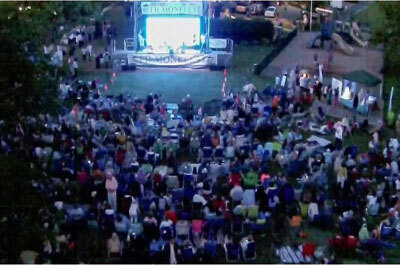 Featuring over 26,000 patrons and 150 attending filmmakers and industry guests, the festival has grown to become one of the top regional festivals in the United States. Easily accessible from Manhattan, the festival has received strong support and coverage from regional, NYC, and national press, industry trades, and strong celebrity attendance, including guests such as Stephen Colbert, Richard Curtis, John Stewart, Richard Gere, Julie Taymor, Rob Reiner, John Turturro, Mavis Staples, Bill Nye, and many more.. 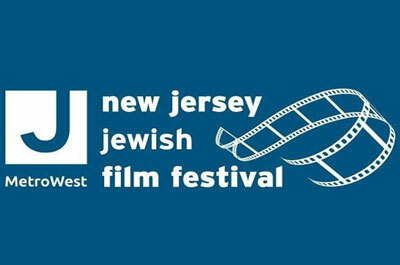 The festival will provide a platform for talented filmmakers from around the world and give special recognition to New Jersey-connected work. The festival will present feature films, shorts, documentaries and family films, as well as panel discussions with leading film industry professionals. 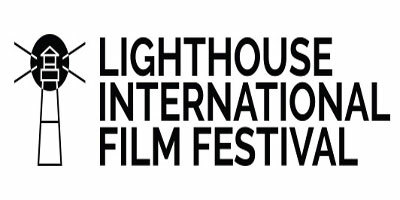 Taking place on Long Beach Island, NJ -- one of the East Coast's most popular surfing destinations -- the festival celebrates three days of new, exciting and challenging films in honor of Long Beach Island's historic Barnegat Lighthouse. See above website for information on films, times, and venues. 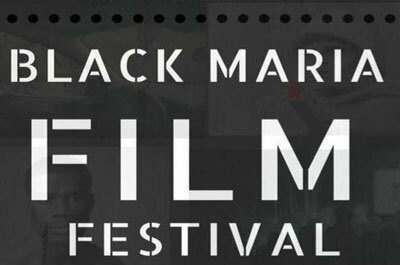 The Newark Black Film Festival (NBFF)is one of the nation's defining voices on behalf of independent film. The festival is a showcase for films that focus on the experiences and concerns of contemporary African Americans, as well as an outlet for films about the African-American experience from earlier eras. Each film selection encompasses a wide range of cinematic forms and formulas, from documentary to the avant-garde. The festival is free to the public and provides emerging filmmakers, writers, directors and producers with a high profile outlet for their work. 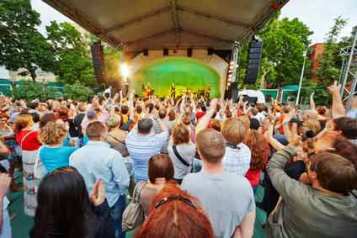 FilmOneFest takes place on the third Saturday of July in the beautiful with the majestic Manhattan skyline as the backdrop. Films (under 2 minutes in length) are projected on a giant screen under the stars on the historic shores of Sandy Hook Bay. Six Jury Awards (one from each of our judges), a Directors' Choice Award, Audience Choice Award, Best Animation, and Young Filmmaker's Award (to filmmakers under the age of 18) are given out on the day of the festival. Selected films will be promoted to other festivals. This category is open to all full time students under the age of 20 and encompasses all genres. Films must be less than 2 mins in length (including credits). Students may also submit in other categories. Note that all films submitted under this category are automatically entered into the FilmYoungFest competition. Approximately four student films will be selected for the main festival in July. Approximately forty student films will be selected and screened at FilmYoungFest in October. This festival is supported by Sony Pictures Classics, and in part, by the Monmouth County Arts Council through funding from the Monmouth County Board of Chosen Freeholders, the County Historical Commission, and the New Jersey State Council on the Arts/Department of State, a Partner Agency of the National Endowment for the Arts. 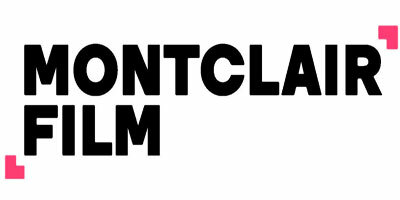 Monmouth Film Festival is an international film festival with a commitment to educate and inspire young and aspiring filmmakers. It is geared to promoting and connecting filmmakers from all over the state and country. The festival is more than an opportunity for artists to have their work showcased, it is a forum for educational opportunities through workshops, networking, Q&As and special panels with industry guests; that provide insight, growth and inspiration. Their unique platform strives to create an atmosphere where filmmakers of all levels, including high and low budget works, can be seen, heard and interact with movie-goers, promoters and other artists. The festival offers internship opportunities for High school and college students interested in many areas including programming, marketing and production. The festival welcomes short films, features, documentary and narrative, as well as student showcases along with a compilation of trailers. The Festival is very Jersey-centric with Festival Directors The Festival showcases top independent films and TV pilots from celebrated filmmakers, as well as new talent. The diverse array of films, selected by a committee, includes features and shorts from all genres, as well as documentaries. The awards ceremony will be hosted by Mary Dimino (Saturday Night Live). 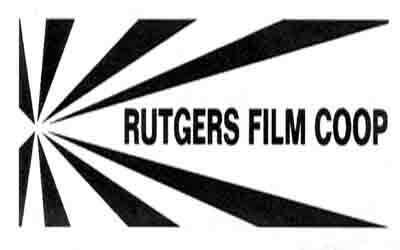 The Rutgers Film Co-op/New Jersey Media Arts Center, in association with the Rutgers University Program In Cinema Studies present the New Jersey Film Festival Fall showcasing new international films, American independent features, experimental and short subjects, classic revivals, and cutting-edge documentaries. DEADLINE for the RECEIPT of entries is Monday, July 22, 2019 at Noon Eastern! The Late Extended submission deadline is June 29, 2019. These films are not Capra-esque platitudes. Nor are they antagonistic cant. They reflect the process of creativity and the striving that shapes our wonderful reality. They are as varied as our community, one of the most densely populated cities in the world and one of the most diverse. The showings will be held in venues within the ultra-hip downtown area of Jersey City as well as uptown at the Loew's Landmark Theater. Set amidst the backdrop of the beautiful NYC Manhattan skyline, Golden Door Film Festival is recognized as being a diverse international film festival that supports emerging and established filmmakers and directors. In our first 3 years, the festival has screened over 200 films from over 40 countries and has attracted more than 10,000 attendees and generated renewed interest in Jersey City. The Selection Committee is comprised of a distinguished panel of officers of the Board of Directors of the Golden Door International Film Festival some of whom are actors and filmmakers. Each and every film is evaluated by a selection committee and evaluated for possible competition in the Festival.